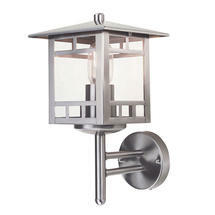 A contemporary twist on the classic lantern. 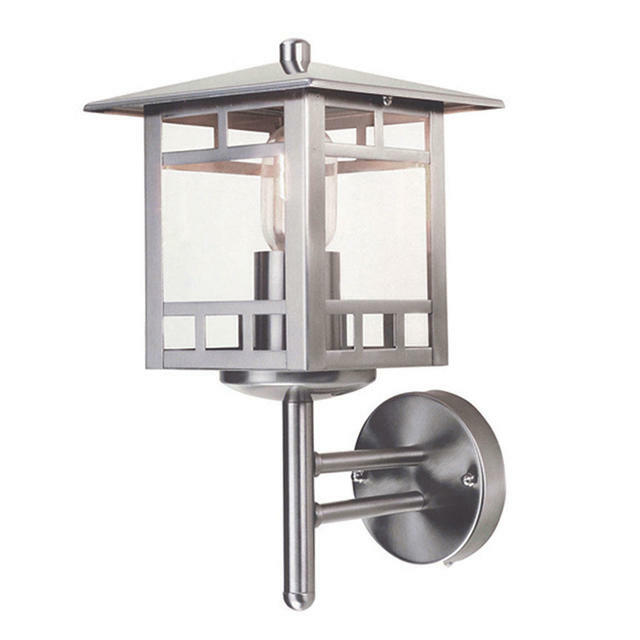 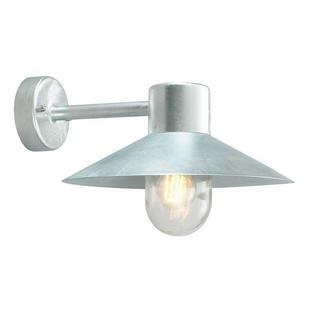 This stainless steel wall lantern gives a contemporary twist on the classic outdoor wall lantern. 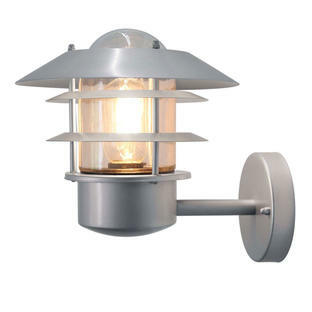 The Kolne has a 15 year guarantee against structural failure. 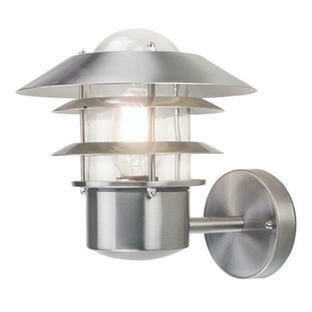 Use a filament light bulb for extra effect.